What? 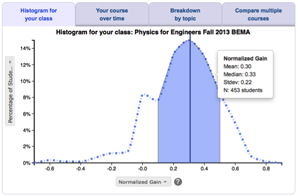 A suite of computer simulations for teaching physics and physical science. Each simulation allows one to create many different situations to explore phenomena, conduct simulated experiments to test your own models, and to get feedback including multiple representations. You can access the simulators for free from the developer's website.